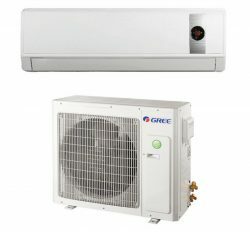 Gree 1 ton split air conditioner is effective cooling device for Home Comfort. 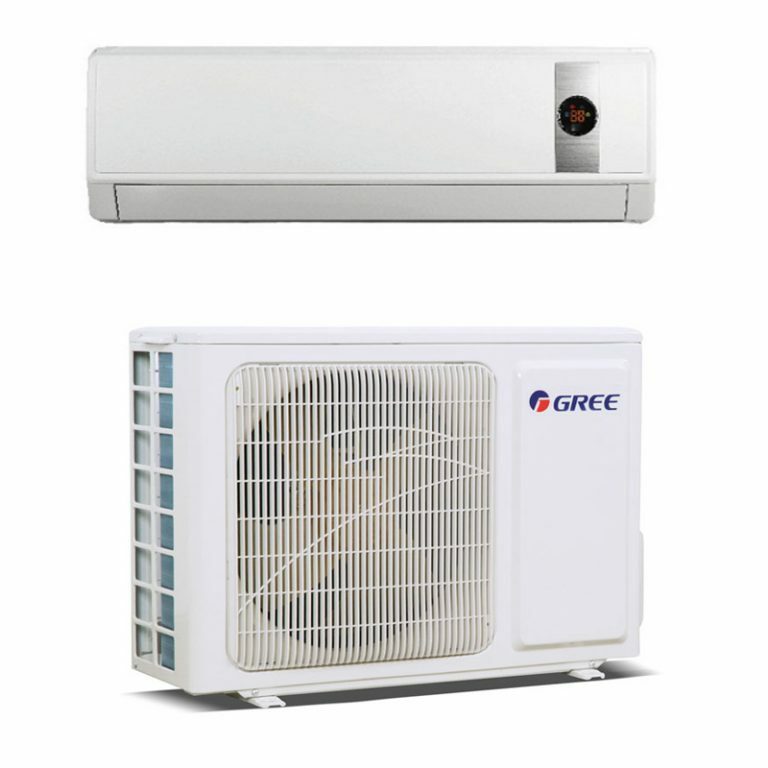 It’s original gree air conditioner because we are the distributor in Bangladesh. 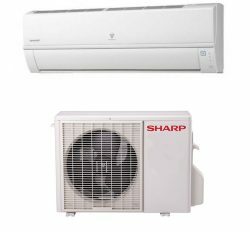 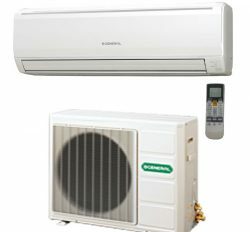 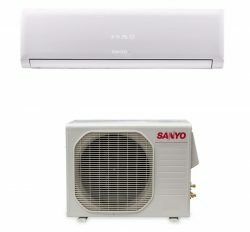 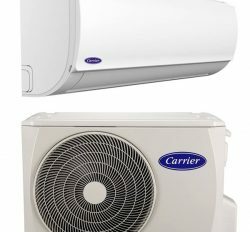 You can get from our Gree ac showroom in Dhaka. 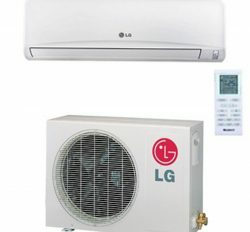 You will get product and service from here. 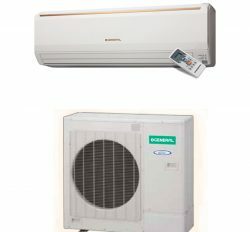 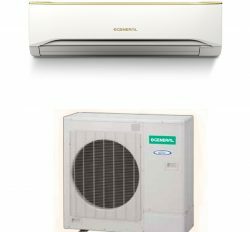 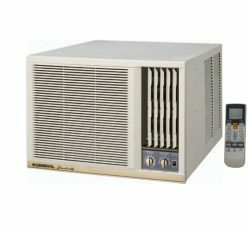 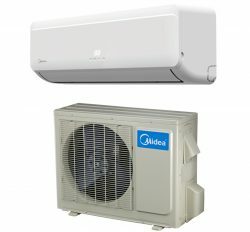 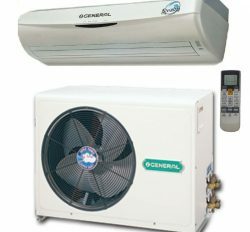 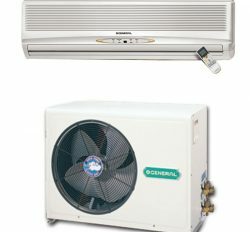 Gree ac is artificial by special feature and specification.